I am so Blessed to have children in my life! Just to watch them grow is such a Precious gift! I am the mom of 3 Amazing boys and now we have three Amazing grandchildren!! We have had our share of toddler boy toys, and at times they have been all over the house, & that's ok with me. Boys are busy, they are always exploring. 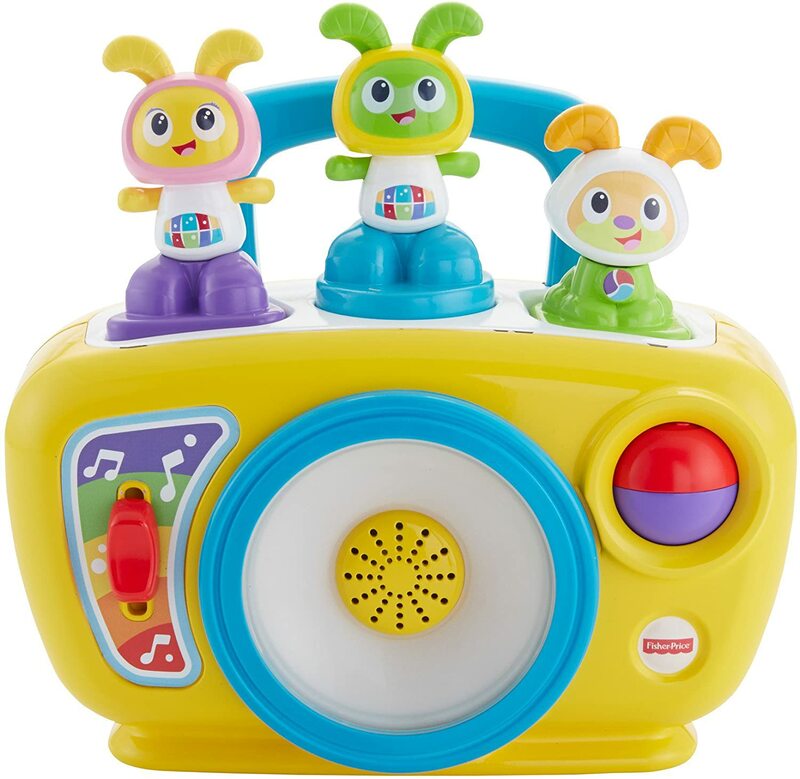 I try and find the perfect gift for them, here is my best list of popular kids toys. 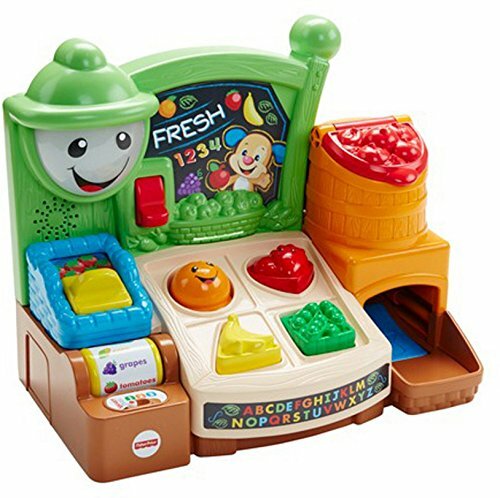 Whether you’re shopping for the top Christmas toys, or his special first birthday - here you will find a variety of our best gifts and some of our little guys favorites! Building blocks for kids are so beneficial, it stimulates their brains. Kids use their imagination, learn colors & shapes. 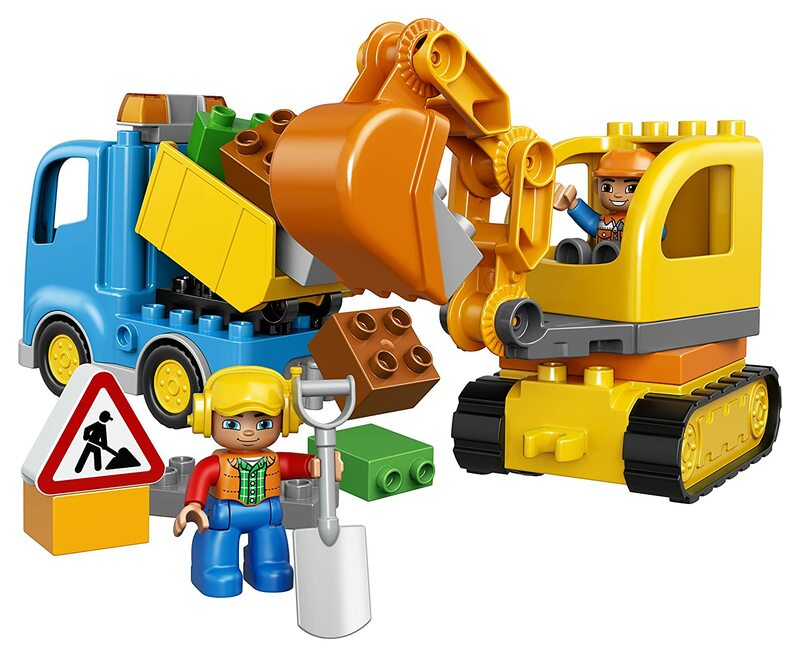 A top 10 toys for boys, is fun building block sets! Try and encourage building & imaginative play. A one year old is so full of wonder and with building he's learning balance, stacking, sorting & how things work. 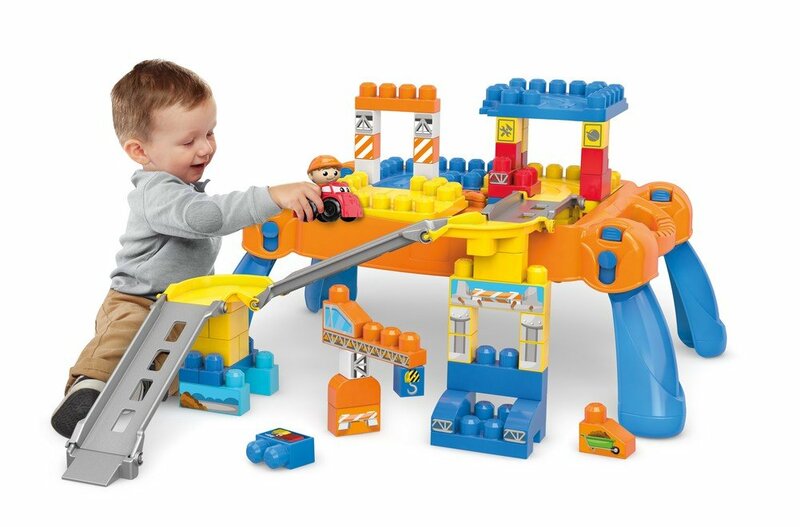 This Mega Bloks Table is super popular, and kids have so many building possibilities! I do like to keep our little one super busy, doing something fun. He absolutely loves his Little People sets! He will play with them for hours and its really good for hand eye coronation. 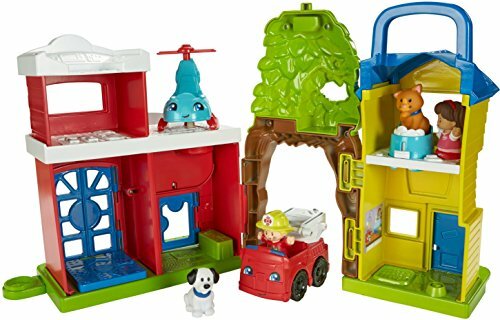 We Love these sets!! 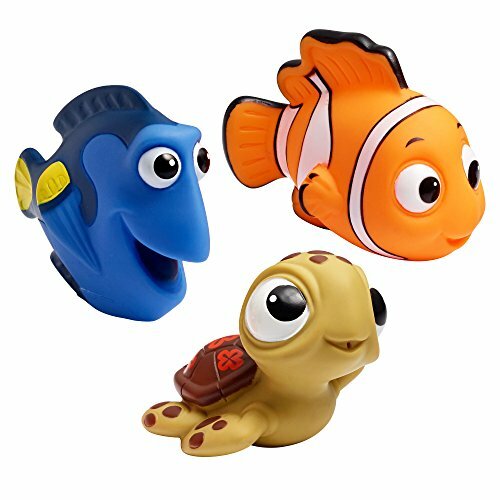 These are such cute ride on toys for toddlers. Watch how adorable your little boy is, as he increases his confidence in riding his sweet new bike. 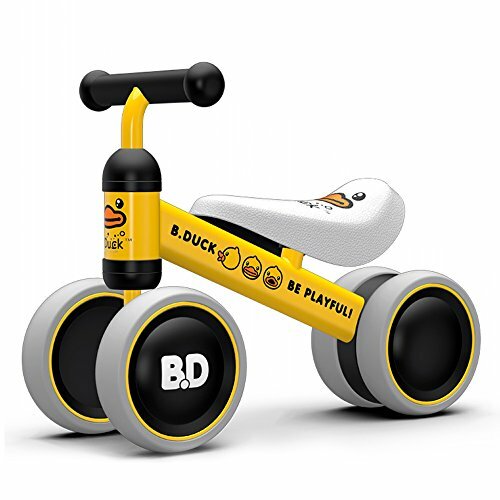 These Kids Ride on Toys are perfect for indoor & outdoor use. We always let him ride it in the house, it keeps him very active & happy! 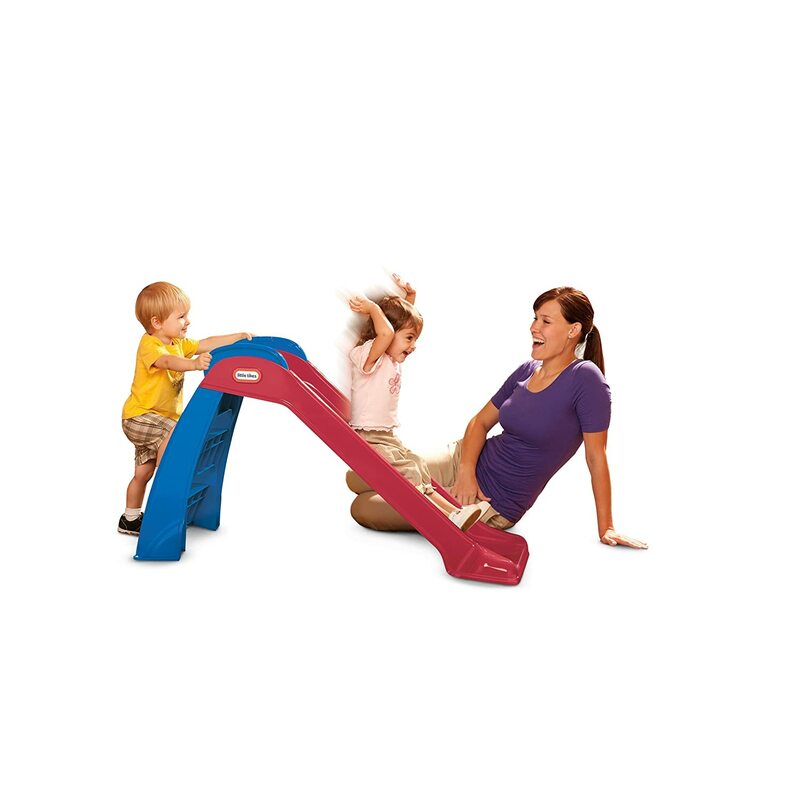 Toddler ride on toys, are super important for the development of muscle strength & balance. Great birthday gift ideas for kids. 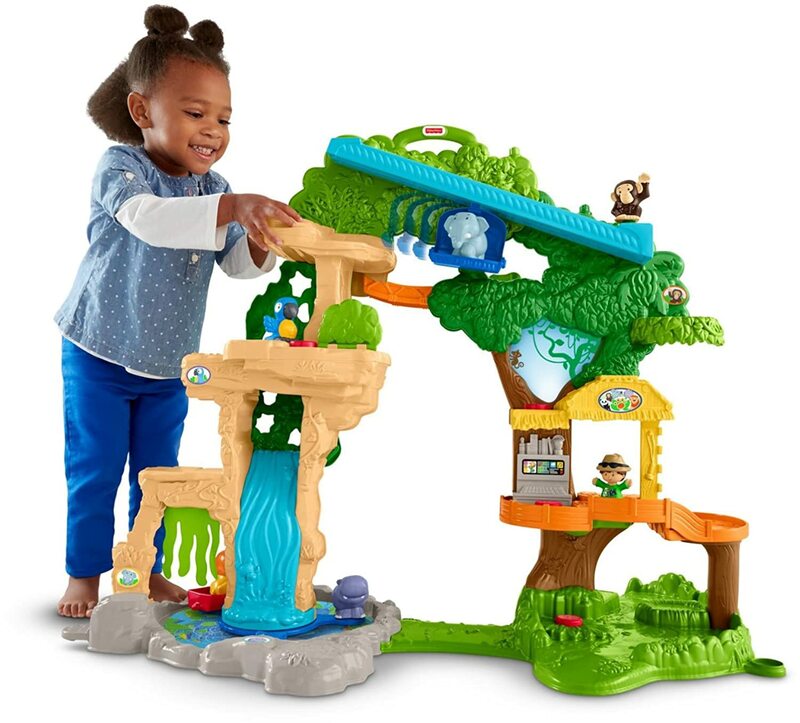 The Fisher Price Safari Playset is over 2 feet tall!! With exciting lights, sounds & action!! Kids can match each animal to its habitat! 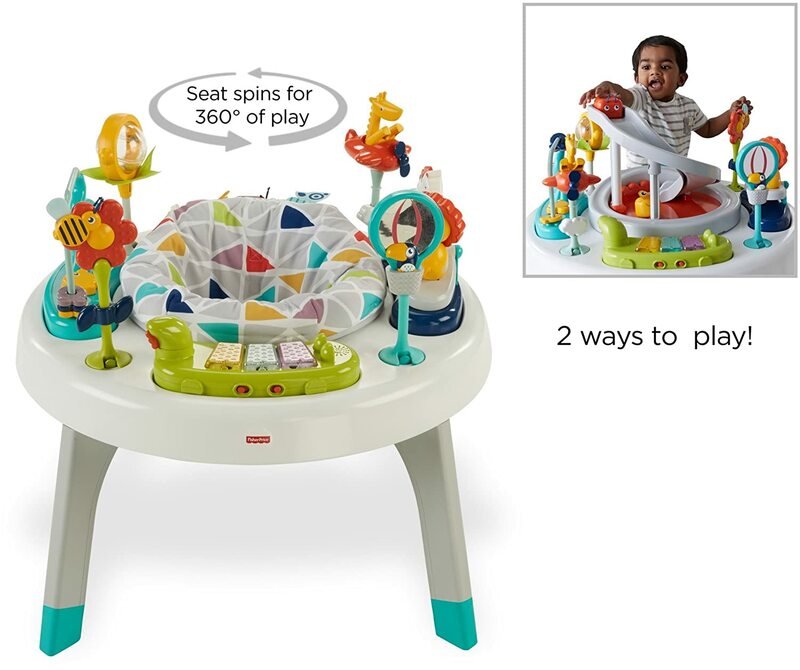 This is just so cute with lots of fun ways to play! 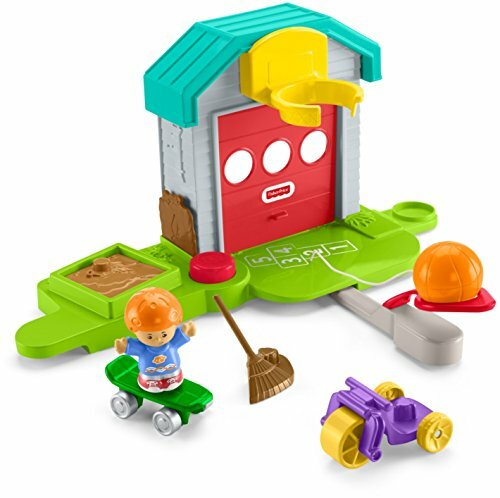 Fisher Price Little People Toys are super popular, tons of fun and very durable! The toys are made so well, that they have lasted us for years and years. 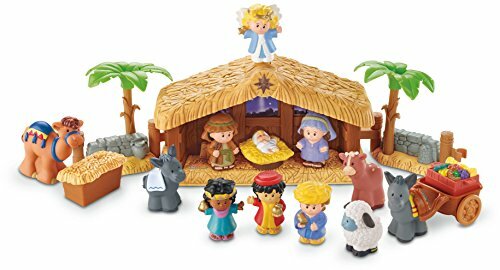 You can’t go wrong with one of these sets for a little one. I think it’s a great Birthday gift idea! The first year has gone by way too fast, and now it’s his birthday! 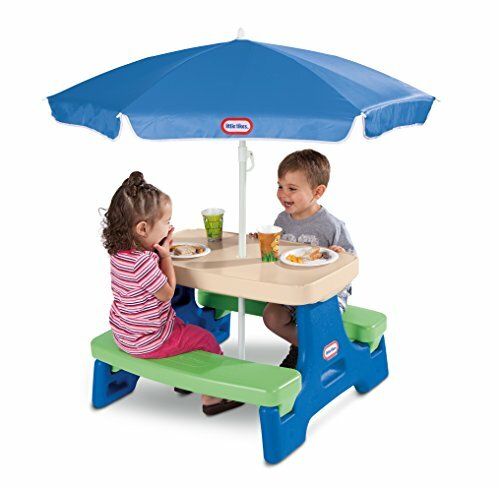 Little TIkes Toys are at the top of my list! It's a brand we like to buy him, they are always my go to toy. They are made of great quality, bright colors, & they last for years! 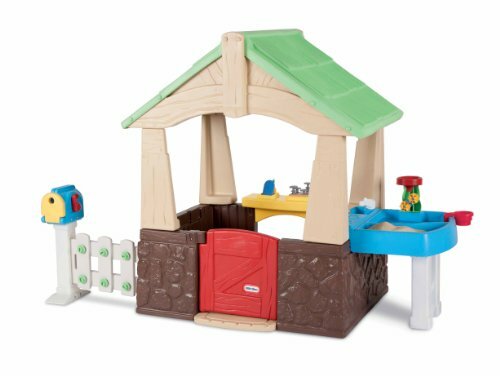 This Little TIkes Deluxe Home & Garden Playhouse is perfect for little ones to crawl around in. This will make the perfect birthday gift for him! 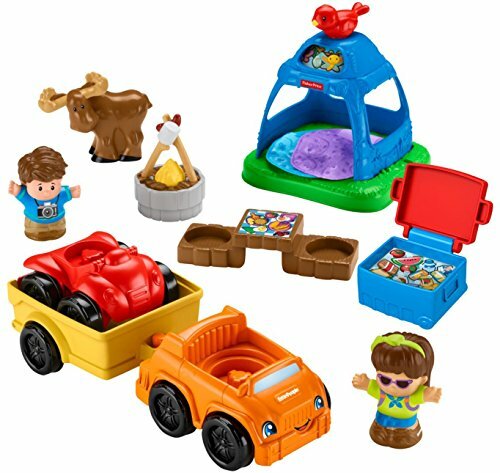 With any of these toys he will have fun playing his favorite toddler activities alone, with friends & family. 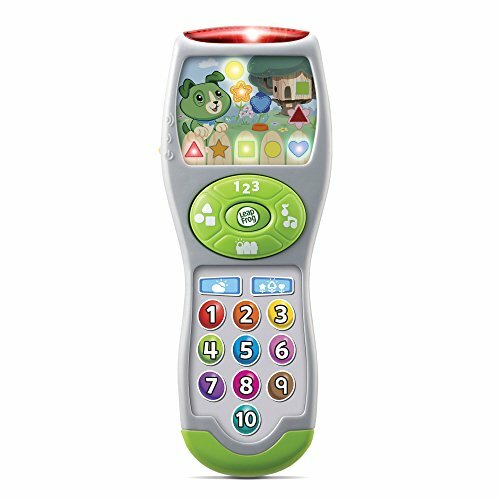 There are so many great Toddler Learning Toys out there today, many great ones for you to choose from. Toys for a 1 year old, are very important. They learn so much through playing and exploring. 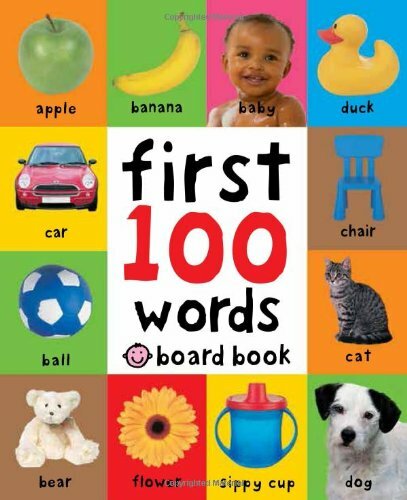 You can find just the right gift for that one year old for birthdays, Christmas or anytime. These are a few of the toys we love to give as gifts, and our kids play with all the time. 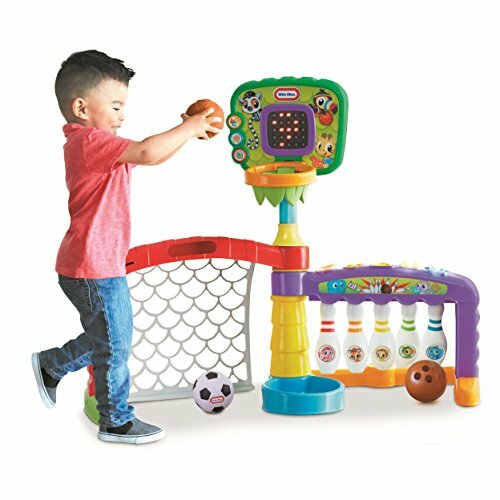 Learning toys for a 1 year old boy will keep them engaged for hours. 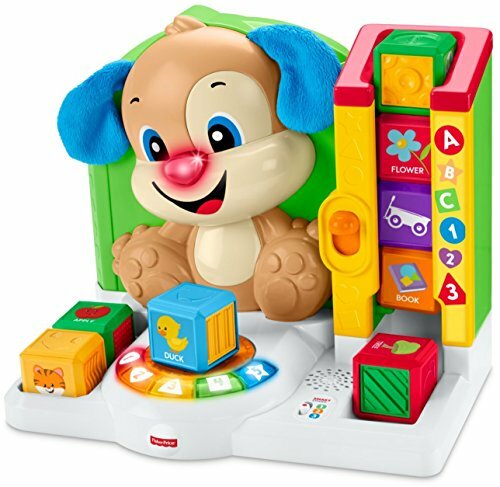 The brightly colored toys are great educational toys that introduce your child to A-B-C's, 1-2-3′s, and colors. They will be so busy that they won’t even know their learning. I love these toys and always give them as gifts. Kids Educational Toys are so much fun these days! 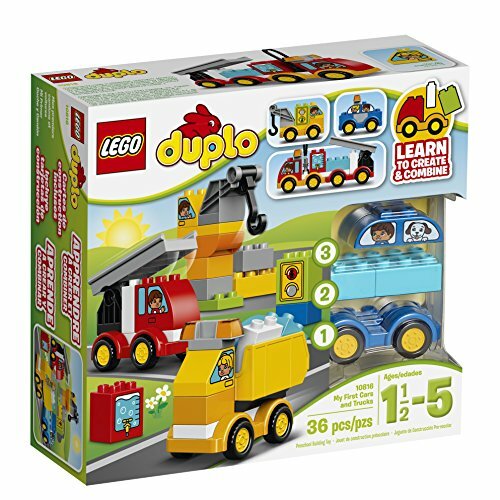 Lego Duplo Blocks have been around for years and are still one of the most popular toys today. We have so many LEGO’S and DUPLO’S always in our home. They are such sturdy toys and will last for years. LEGO’S are best gifts for 1 year old boys. ​Lego’s have always been a favorite among children. They will have so much fun for hours creating and playing. 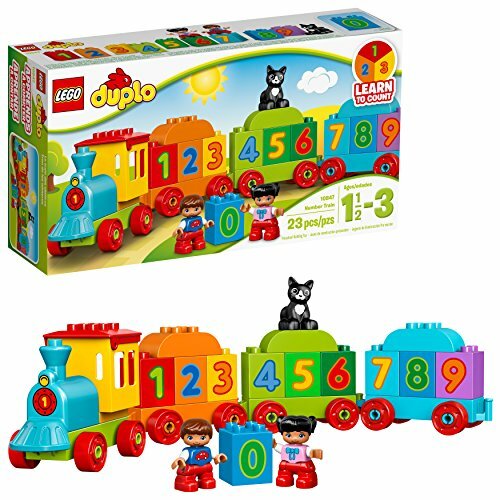 When they play with Lego Duplo Sets children can use their imaginations and play alone or with friends and family. Little Tikes Toys makes this adorable climbers for kids, built with the smaller kids in mind. Boys always seem to want to climb on everything, and to me this is perfect! It comes with the perfect size slide for a one year old boy. 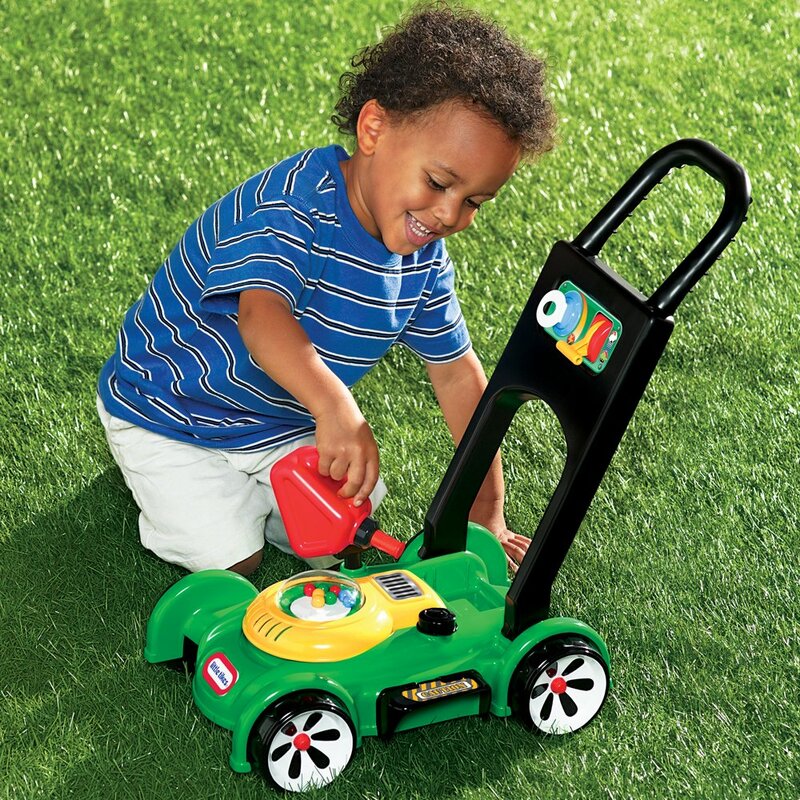 Little Tikes outdoor toys are a great gift idea for boys and always a favorite toy for that special little guy. 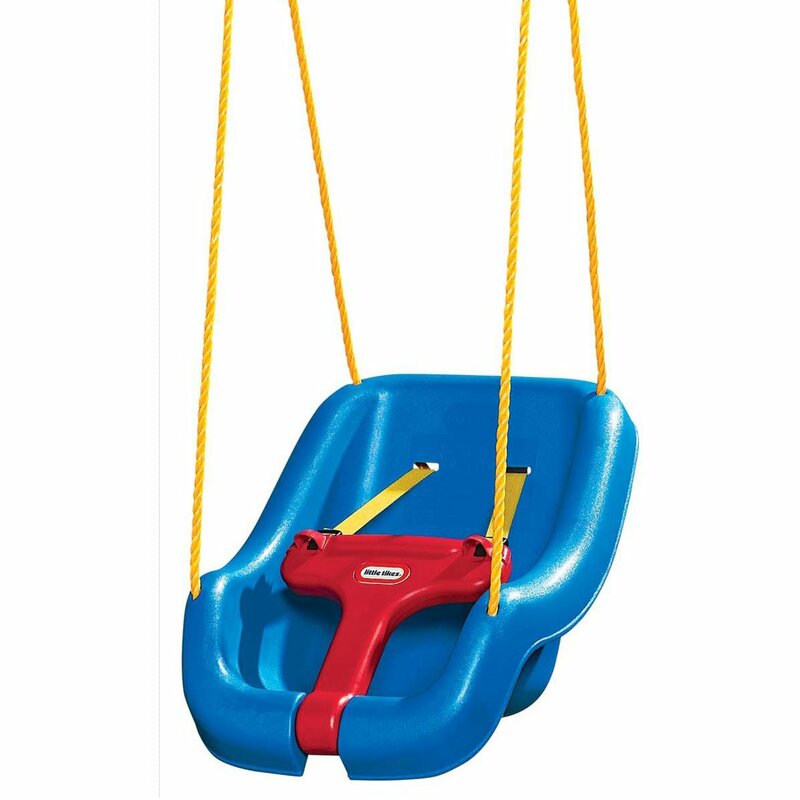 I believe swing sets are so important to own for your home, it gives your kids a safe place to play. 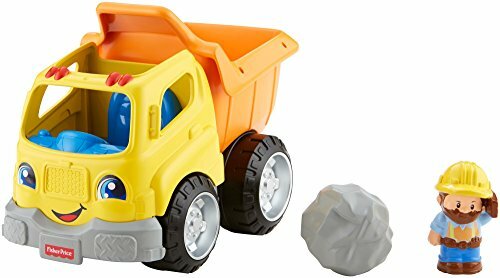 Little Tikes has been making great toys for years, and what I love is, how long they last!! You can pass them down or just keep them, to me it seems like they last forever! 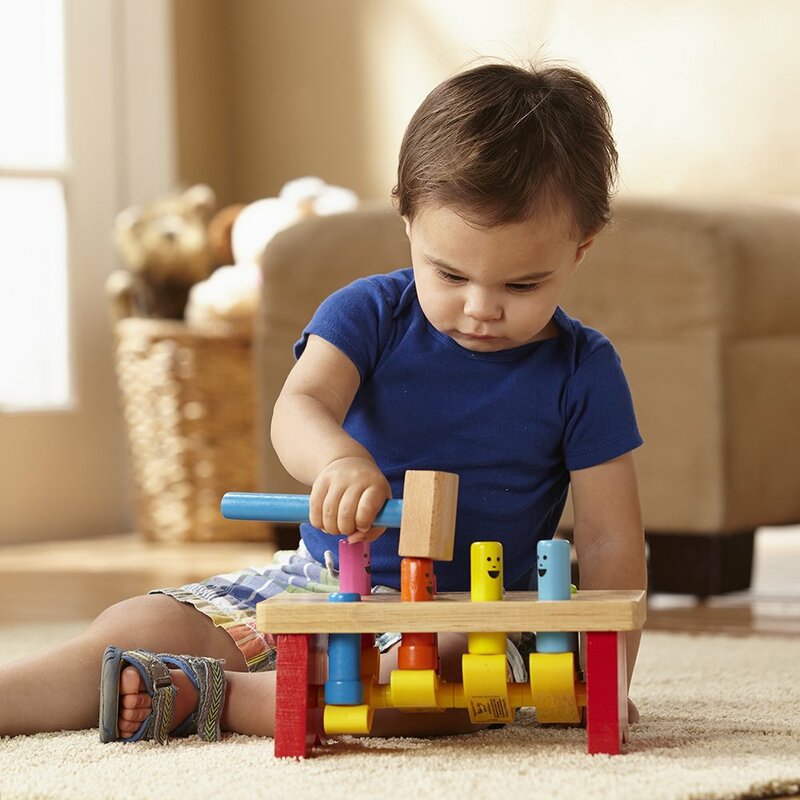 Any of our Little Tikes Toys have always been good sturdy, strong toys that last. Our children can climb on them and I never worry, and our kids use them constantly. Little Tikes has always been a great toy for us to buy. It's all about racing in our house right now. Our little guy loves to race his cars & trains. 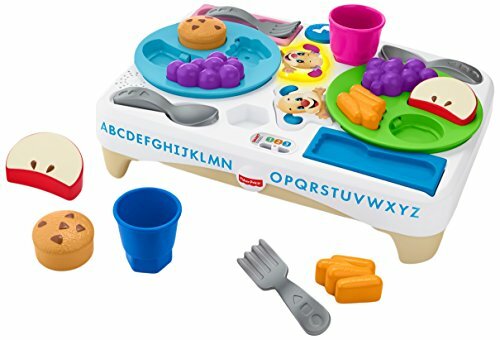 We really like this set because it can pack up and take to Grandmas house. We can take it anywhere! 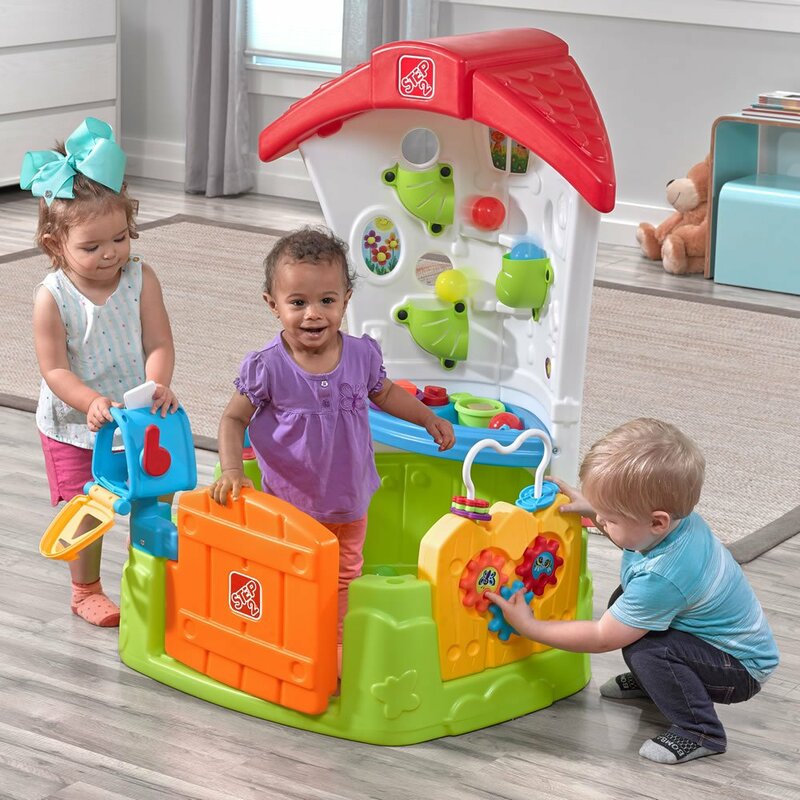 They love playing with their little people play sets and they can play for hours. 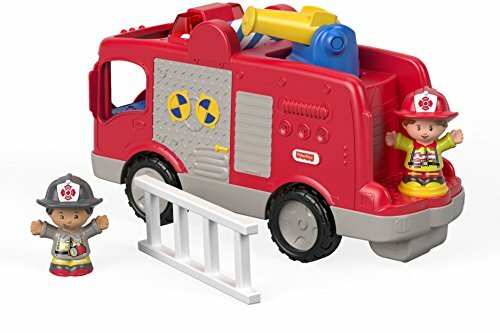 These are great Toys for a 1 Year Old. 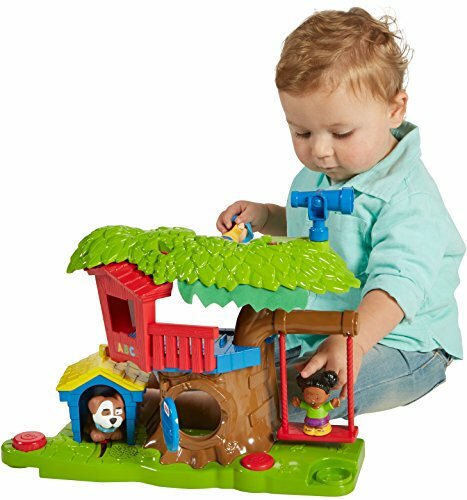 Fisher Price Little People sets are always a best toy and gift for a one year old boy. They are great sets to give as gifts for Birthdays, Christmas, or anytime. 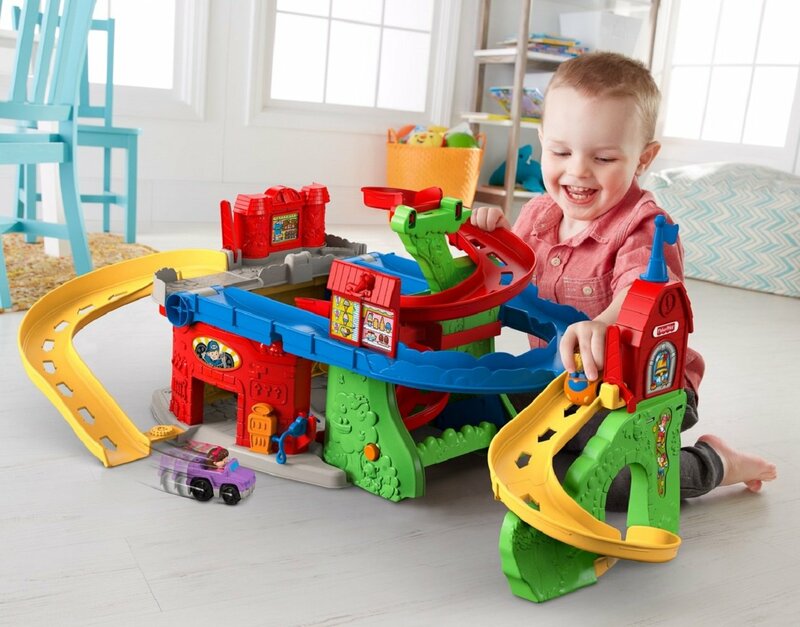 Wheelies cars store zoom down the ramp! Press buttons at gas pump for fun sounds! These toys are made super well, they last for years. 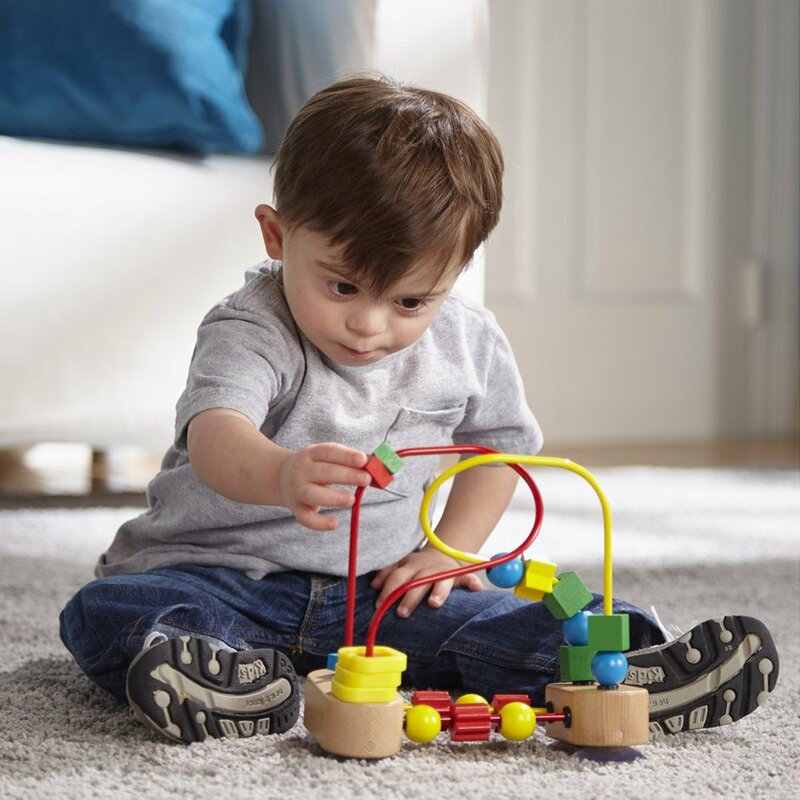 Little boys can play alone and use their imaginations or play with family and friends. 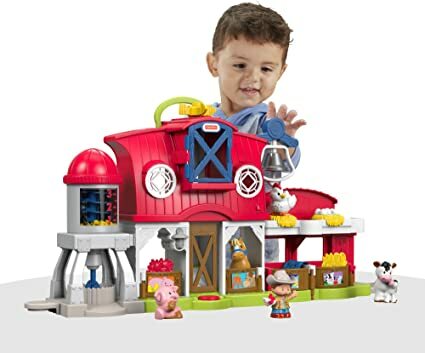 There are so many great Fisher-Price Little People Sets to choose from. Cool Christmas gifts for kids. 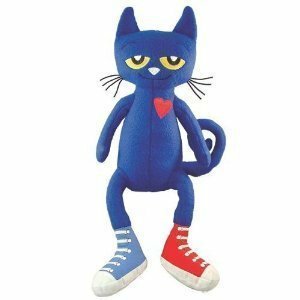 ​PETE THE CAT is so Adorable!! 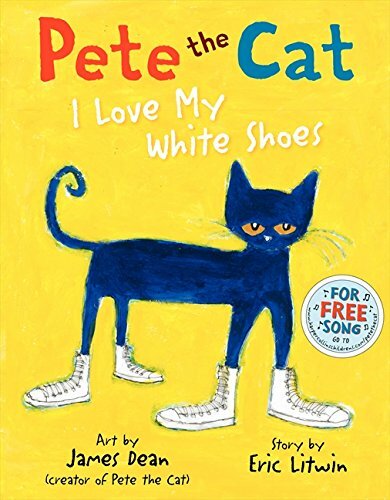 Children love to hold on to their Pete the Cat as the story is being read to them. It's so fun to snuggle with your child and read a good book. 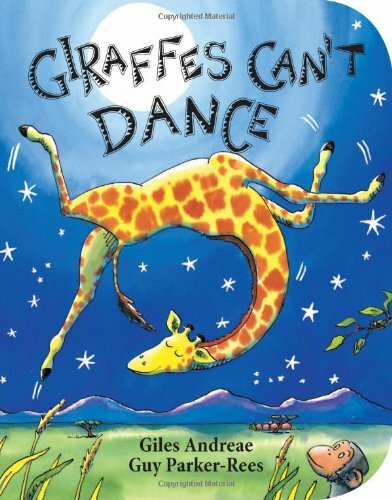 I like to find good Reading Books for Kids. What we like about this book is, there is a stuffed cat that matches the story. 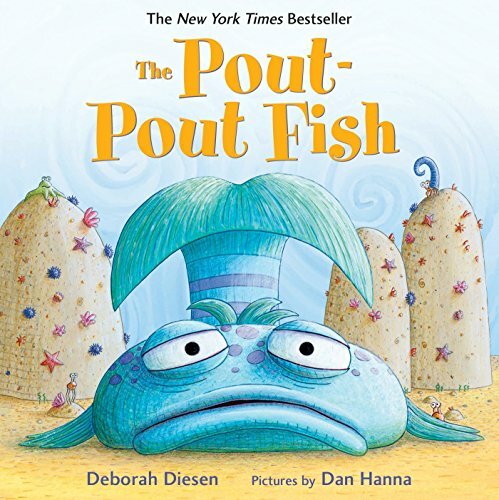 Your child will enjoy this cute book, and I think it's one of the most humorous and sweet books of all time. I love sitting and reading with a child. It’s just fun to sit and read a cute or funny story. We like to pick out fun books together, and he has his favorites! I like to find something he finds interesting and I’m always looking for the Best Books for Kids. These are all cute books that we love, and they just happen to be the #1 best sellers right now! 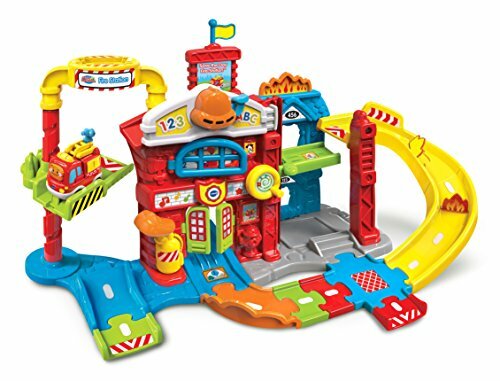 The Vtech Go Go Smart Wheels Fire Station has interchangeable track pieces, so kids can make different layouts. This comes with Smart Vehicles, with volume control and auto shut off. There are trigger point locations that will play songs, sounds & phrases. 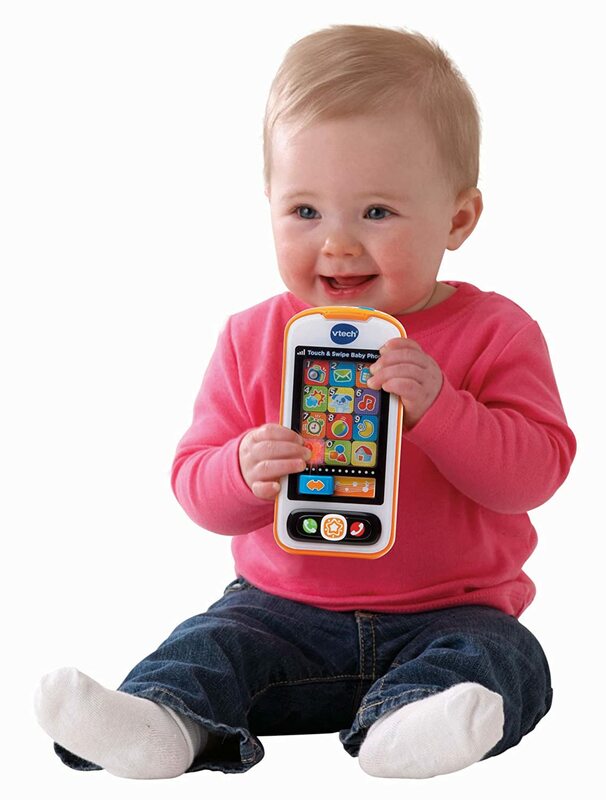 It’s a really cute toy for a little one and perfect for smaller hands. Go Go Smart Wheels, are designed to connect to each other. 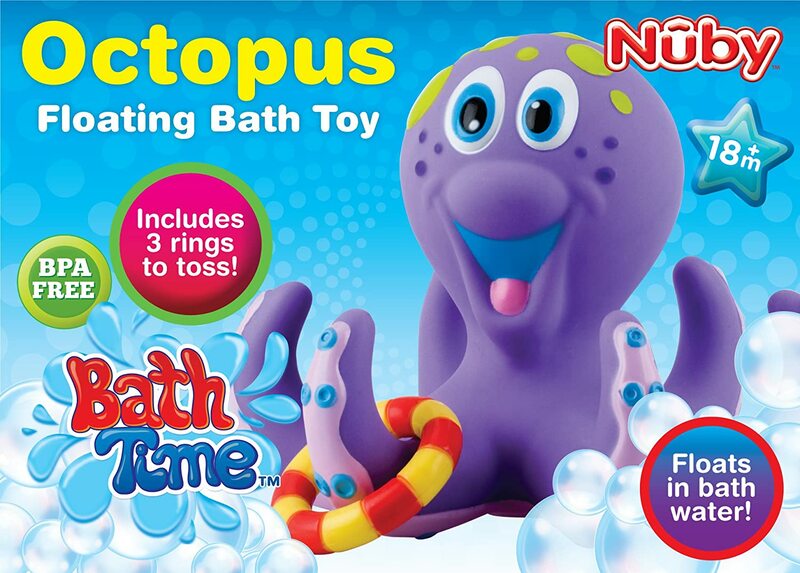 What’s more fun than taking a bath with the Finding Nemo Toys or a Purple Octopus! 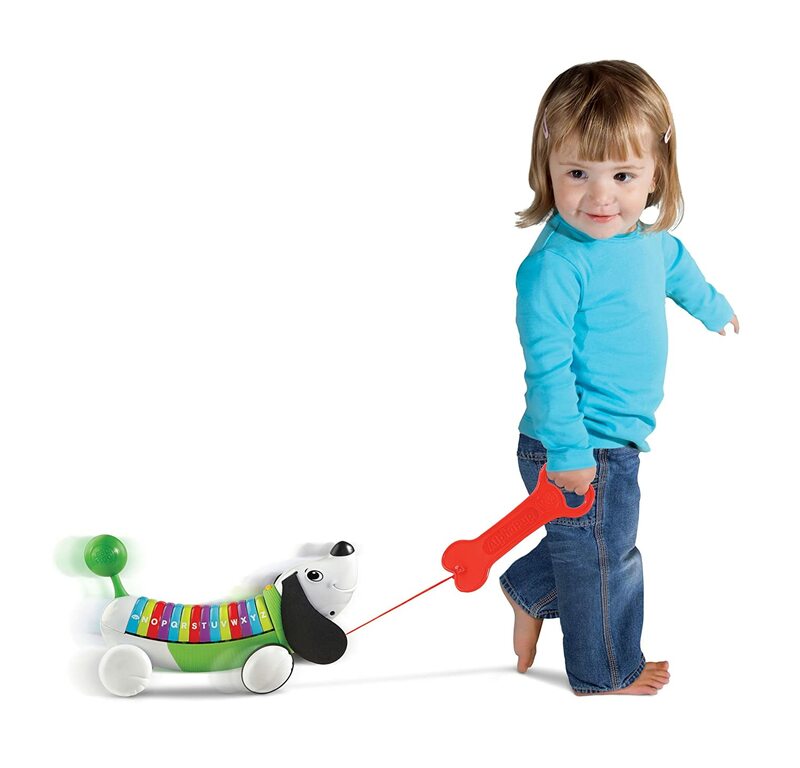 With bright colors and fun shapes, these toys will help develop hand eye coordination. 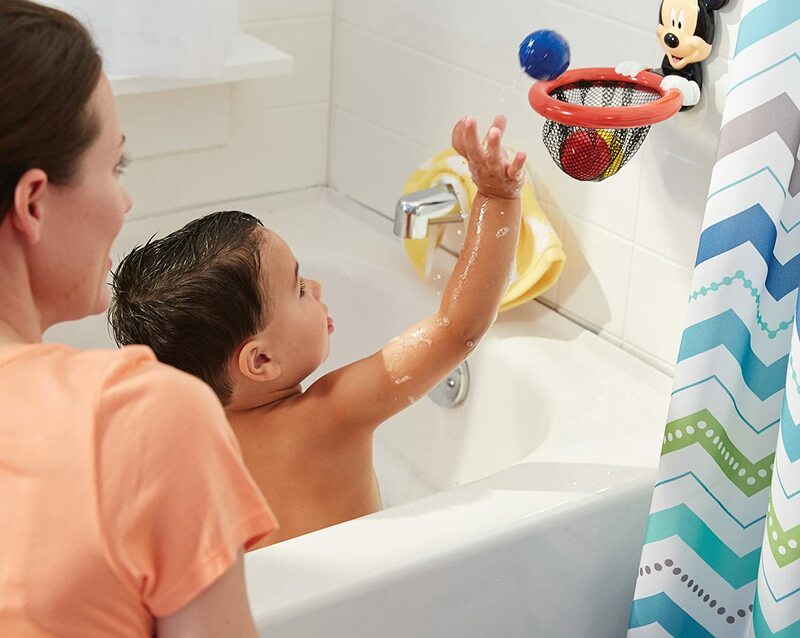 These toys are great gifts to give and they are all fun bath toys for toddlers. What a fun way for little ones to learn how to balance and steer. It’s also a great way for them to get those legs stronger. 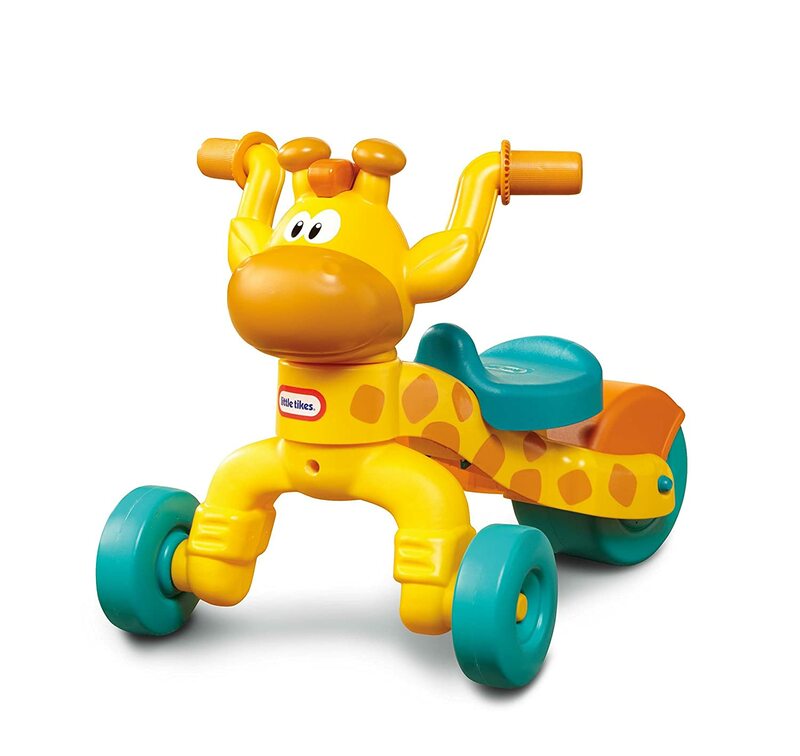 Kids Ride Toys can help them with balance and coordination. Children can ride, push or walk their cute little bikes. Great for the indoors or outdoor use with smooth quiet wheels. 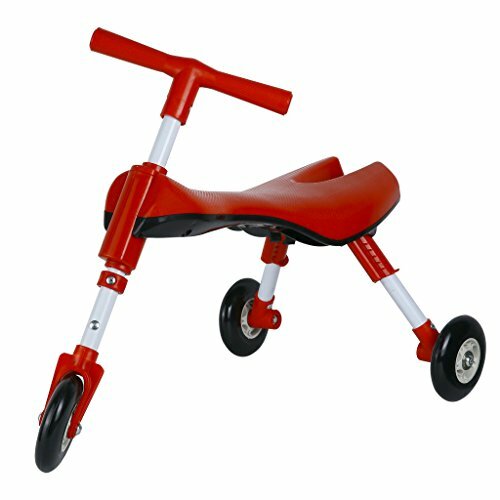 The Fly Bike is really sturdy and specifically designed for children ages 1-4. 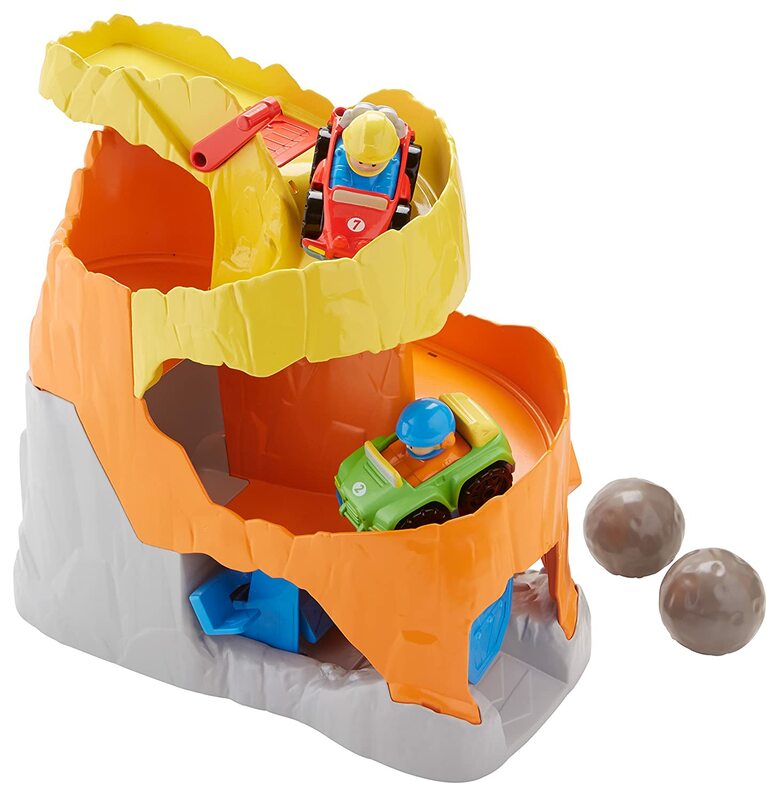 I think it's a best gift idea for any young boy, Best toys for 1 year old boy. Finding the perfect gift for a little boy is really kind of fun. I love looking at toys, and I like to see what’s new for the little guys. I do quite a bit of research, because boys are pretty rough on their things. ​Boys like to build, explore and they love to hear a story read to them. They even like to cuddle stuffed animals and they like to pretend to cook and eat pretend food. 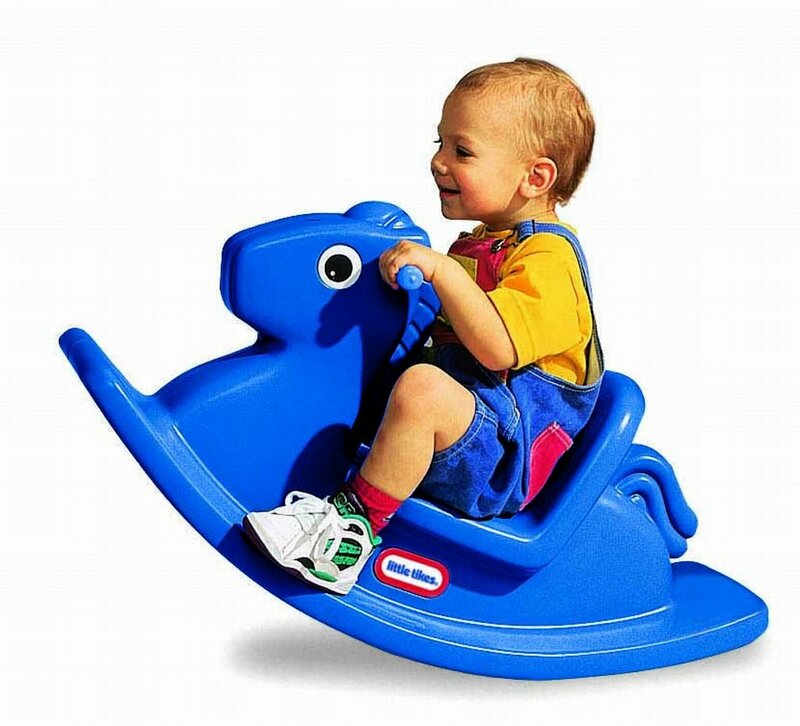 Boys love to play and jump, and ride on cool riding toys. Here are just a few 1st Birthday Gift Ideas that we love! Little boys always love to go outside and play. I think they always need fresh air & sunshine, to run around, & explore. I love to watch and see how little boys explore even at a young age! Step 2 Toys are always fun for boys, they will keep them busy and entertained. 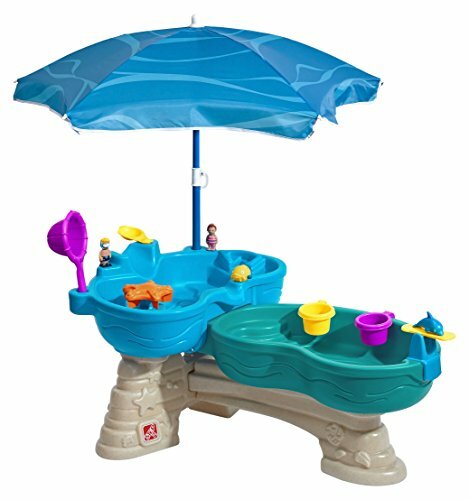 Water Table for Kids are a fun way to spend a hot summer day, you can make mud pies or just sail your favorite boat. It’s so important for children to get exercise and sunshine. 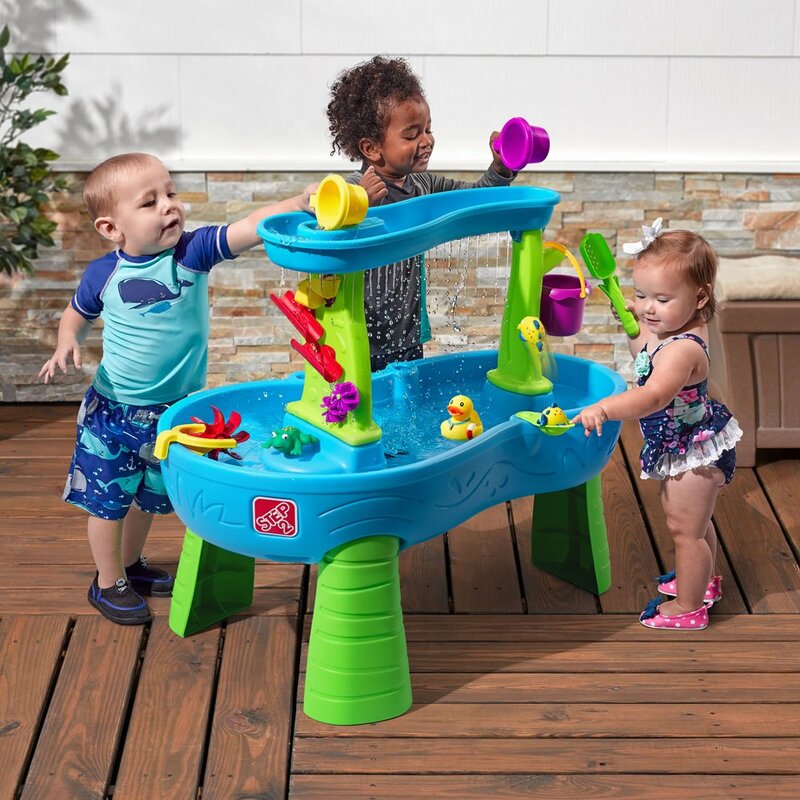 They will spend a lot of fun time outdoors when they have great outdoor toys. Melissa Doug Puzzles are time-tested favorites, featuring easy-grasp knobs for little hands and matching pictures underneath each extra thick piece! 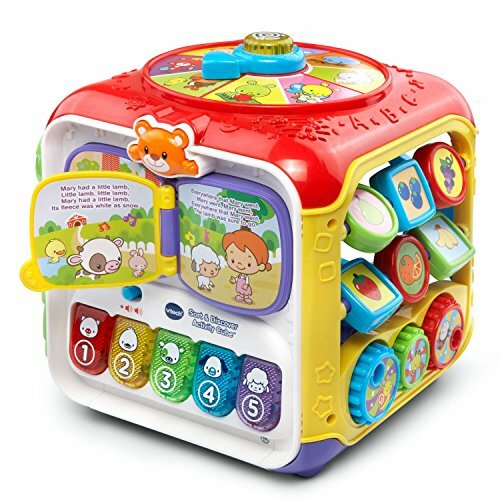 It’s the perfect first puzzle, and puzzles are so good for kids to do. 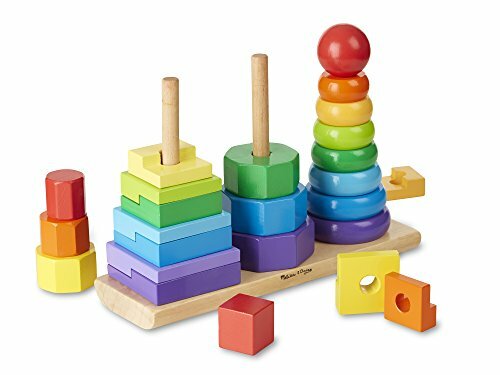 These toys help kids so much with learning shapes and colors. I love buying mazes & puzzles for gifts. I just think it makes children smarter. Little ones develop fine motor and matching skills, also for learning their shapes and colors. 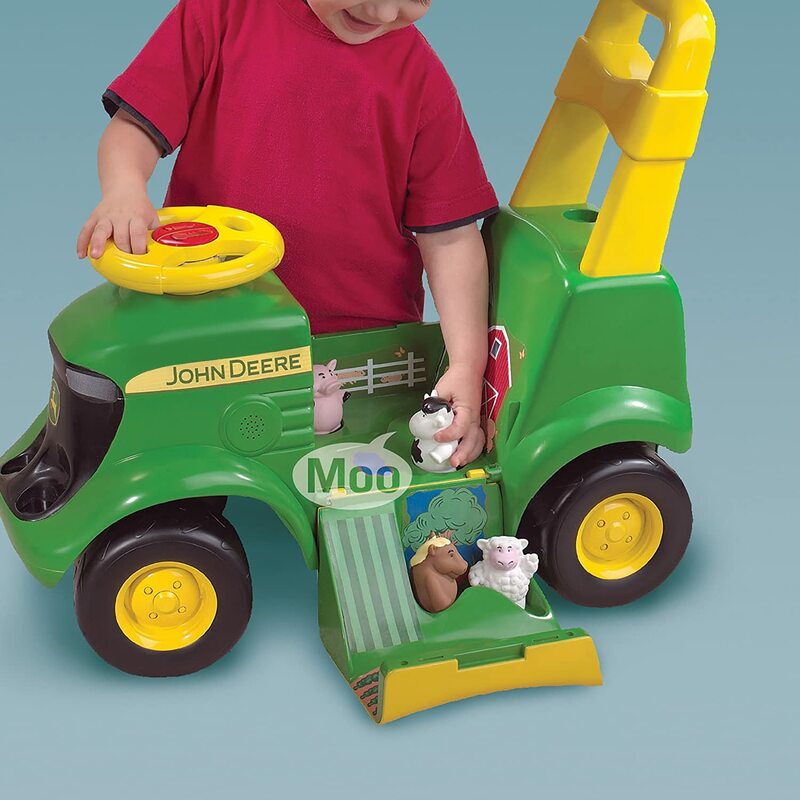 The farm puzzle is a favorite for little boys and teaches animals. Colorful balls makes this playhouse, a best toy for a boy. 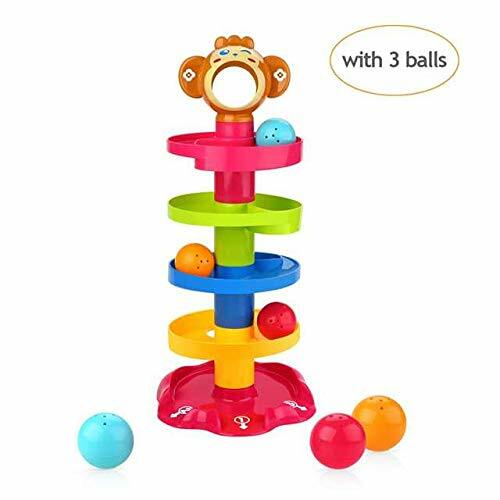 It’s a great toy for one year old, gaining fine motor skills, or for those who are ready to chase the balls around the house or yard. 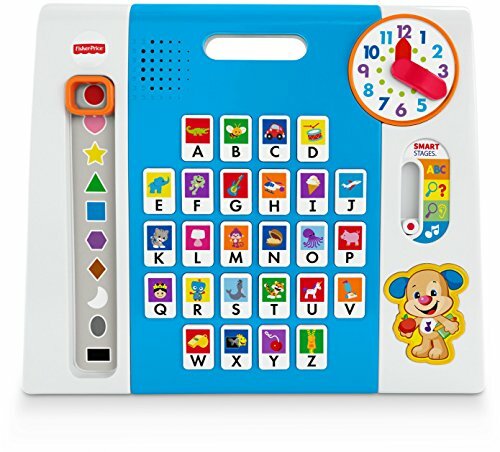 This would be a fun birthday present, unique gifts for kids. 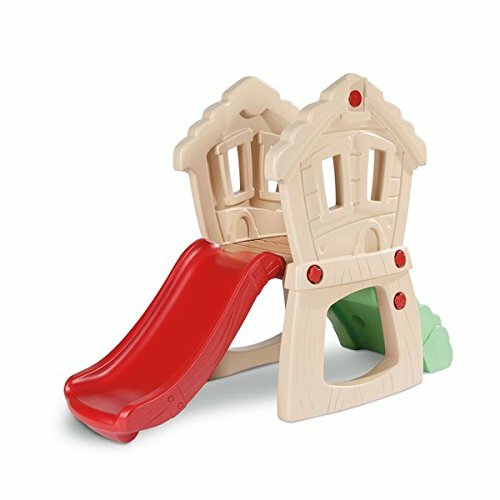 Little boys always love to play with balls, and with this Children Playhouse they will have plenty of fun with the colored balls to play with. The are plenty of fun mazes, to put the ball through. 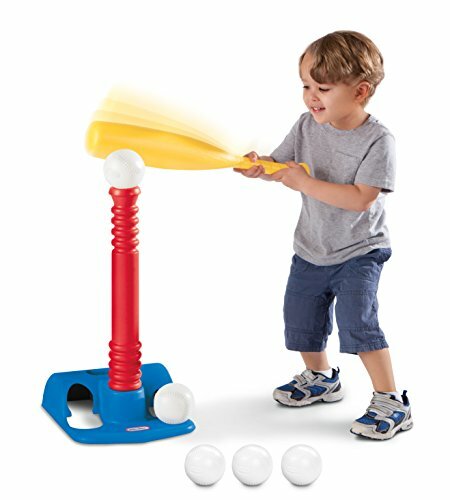 Pick out one of your child's favorite sport toys here, and you will have a toy that will lasts you for years. Little Tikes Toys have been around a very long time. 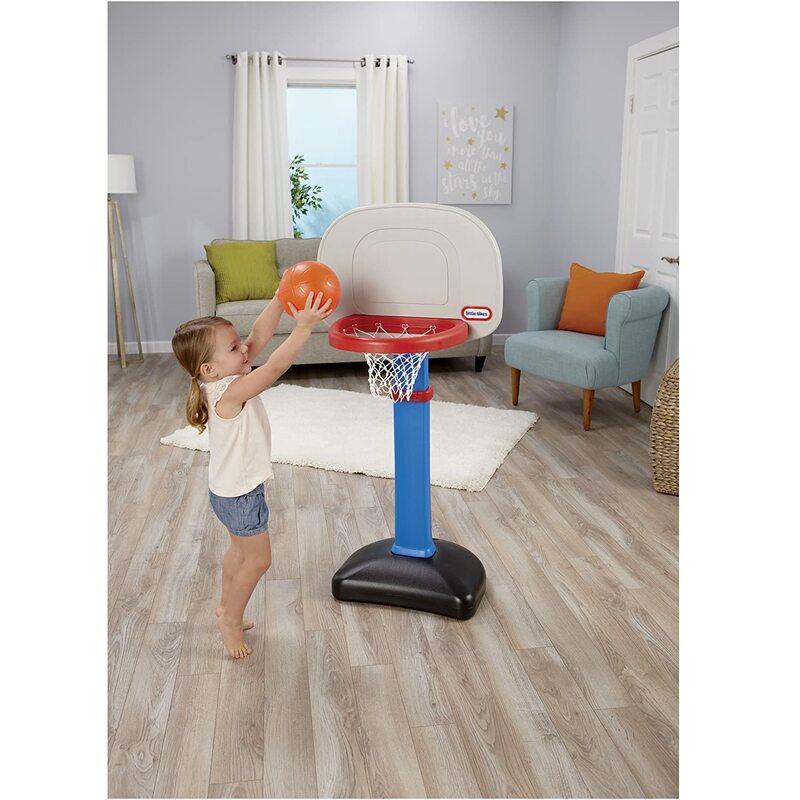 We have quite a few Little Tikes products and we think they are great!. 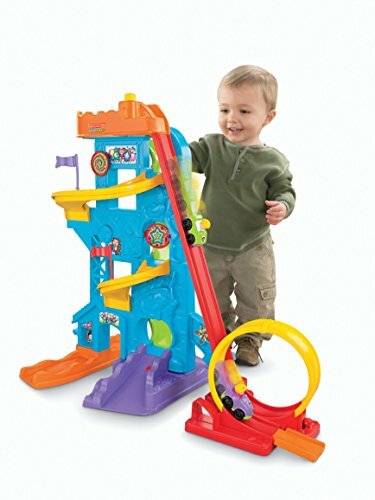 Little Tikes toys are super sturdy with beautiful bright colors for children to enjoy. 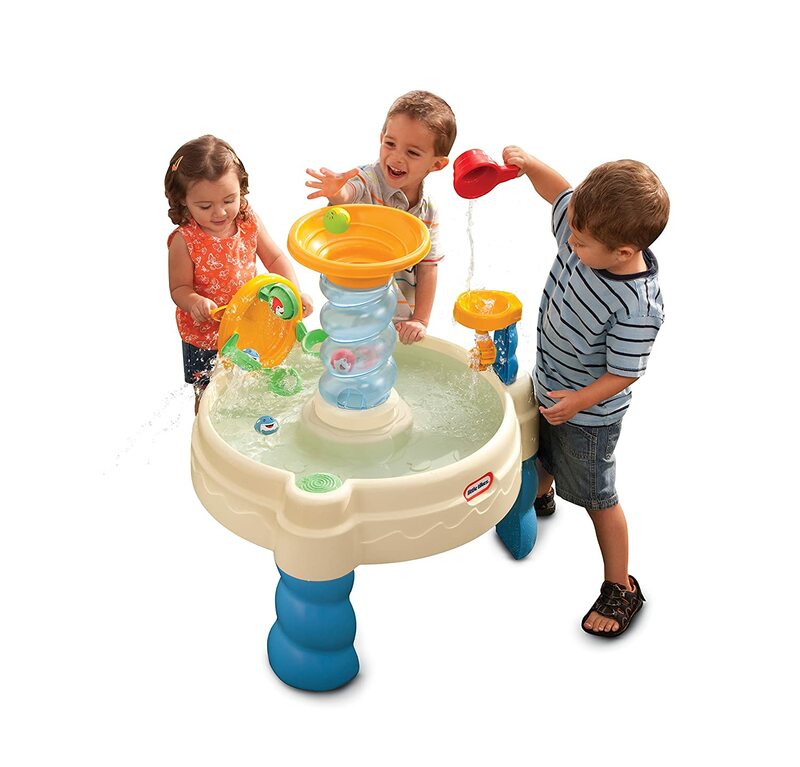 Kids need to play outdoors and these are great toys that will last you a long time. They are the perfect size toys for that little guy to enjoy. Get ready, for a lot of trips to the park! 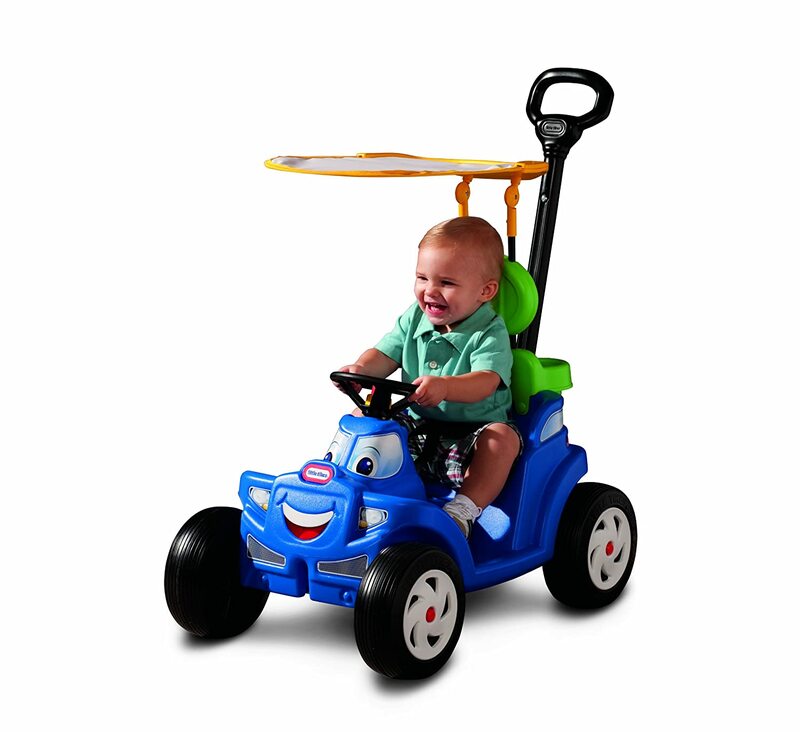 Your little guy, will love riding in his new Roadster! What a great gift ideas for a 1 year old boy. 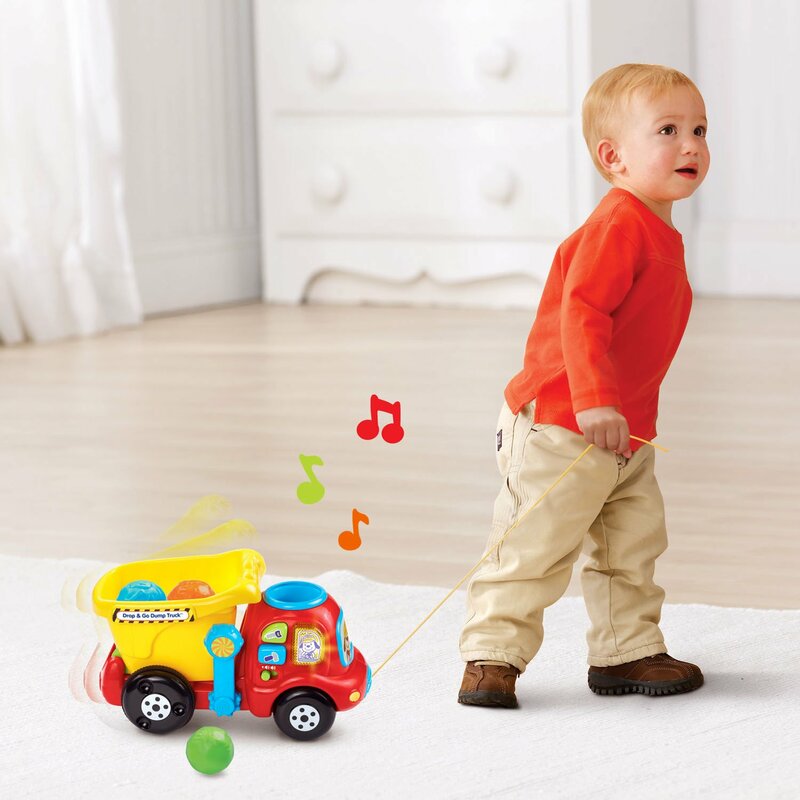 He will have so much fun in his Little Tikes Cozy Roadster. 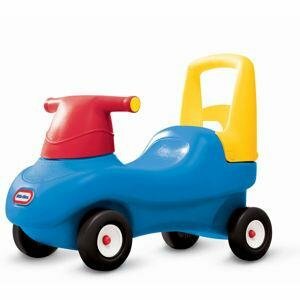 Its a car that can be pushed or pulled for trips around the block or to the park. The horn really works and the tires are large for a smooth ride. This would be a great gift for a little boy. 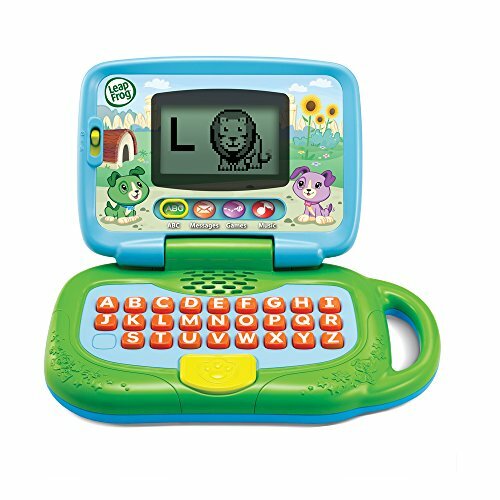 ​We think that LeapFrog makes Fantastic toys for children! 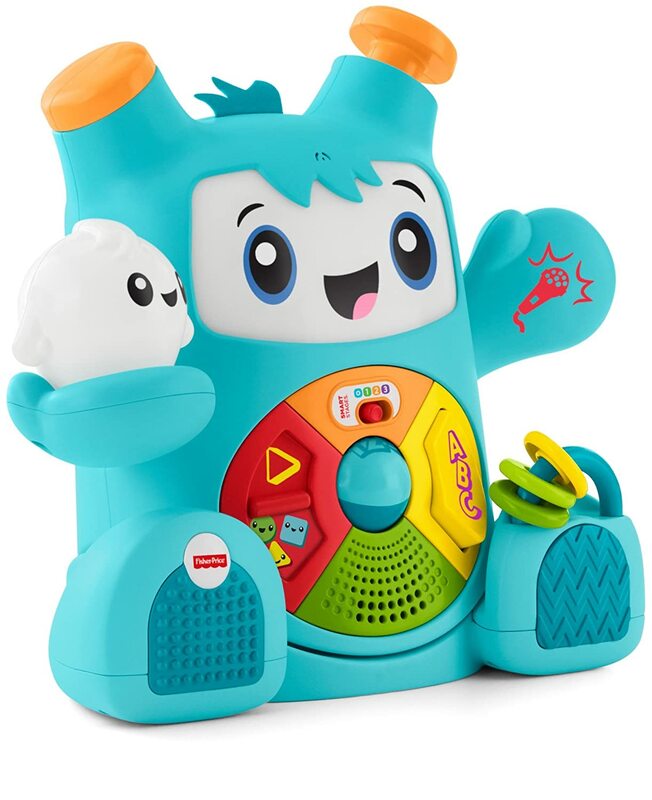 They are always learning with these fun toys! It’s really Amazing, the speed at which these little ones can learn at. They seem to pick up on everything so fast. 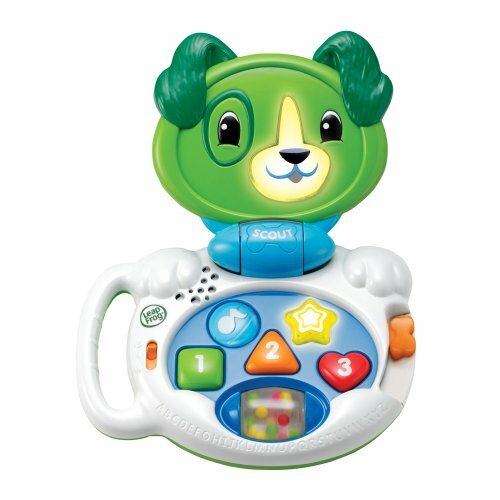 Kids are super smart, give them a learning toy and watch how fast they can learn it! 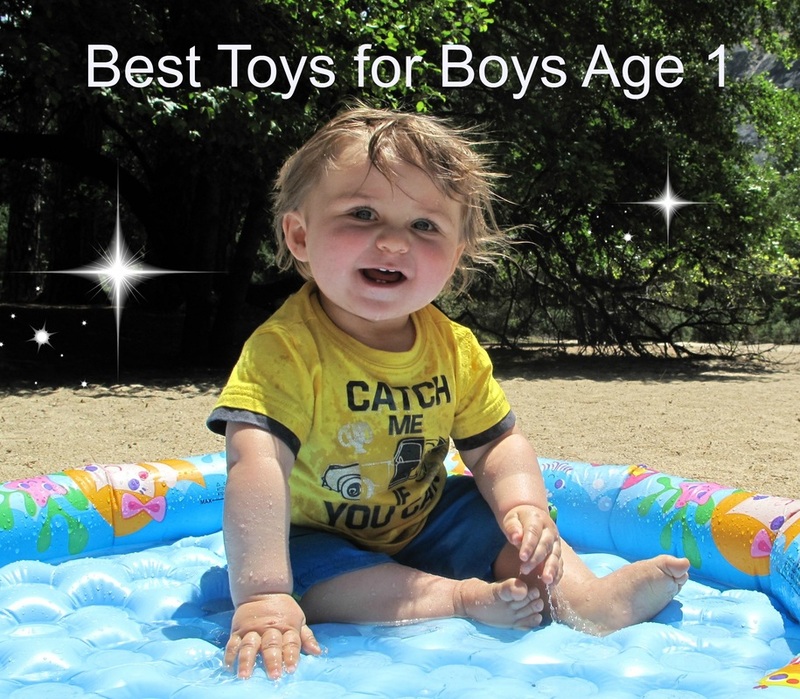 These are toys 1 year old boys will love. 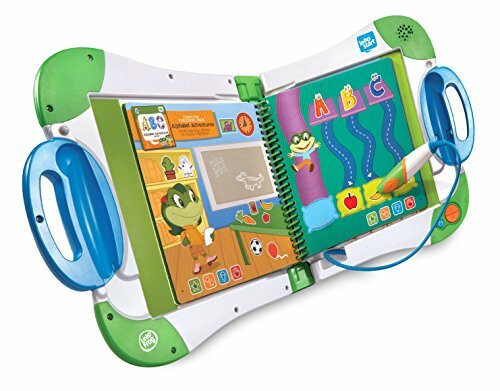 These are great Learning Toys for Kids. My kids have always had a rocking horse, it’s a classic toy. I love Little Tikes toys they are made really well and they last us forever. 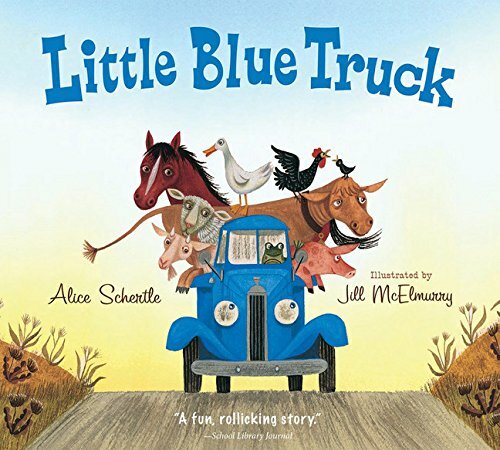 Our little guy loves this Horse and I love it's vibrant blue color. 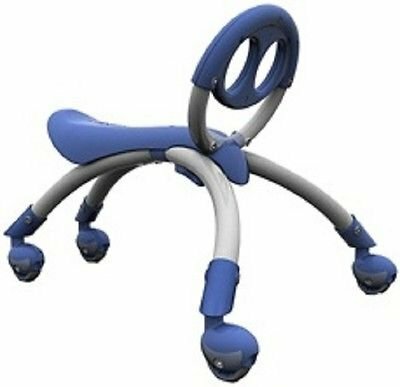 Little Tikes Rocking Horse is so cute and it’s perfect for our little one. He has so much fun on his horse because he can do it all by himself. He is very proud! 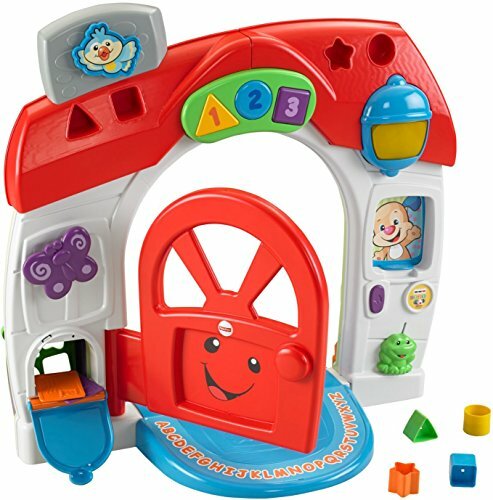 ​Multi functional activity centers are always a Top Christmas Present for a one year old. 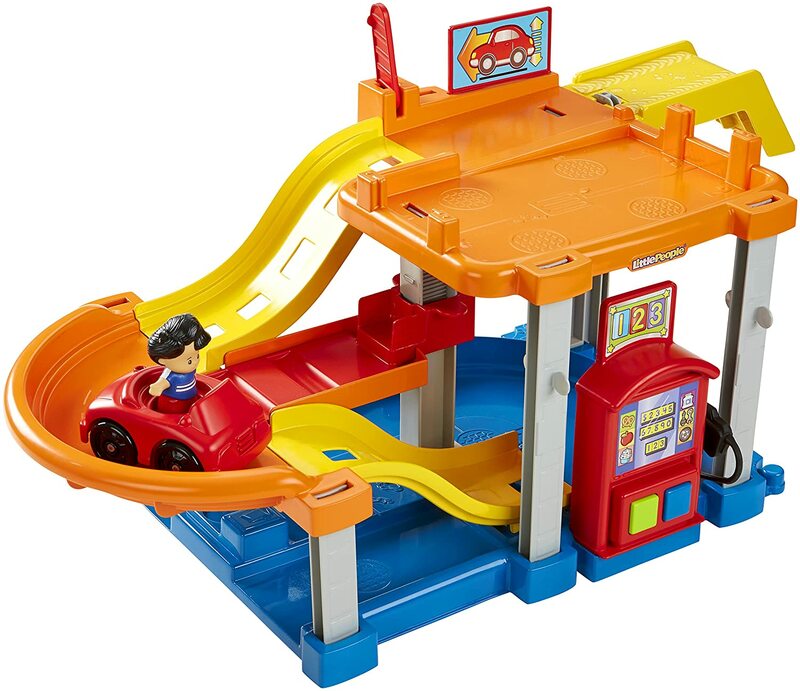 I love these activity centers, I think they are the best toys for 1 year old boys. They keep the children moving and thinking. They have to crawl, sit, stand which will strengthen his muscles. 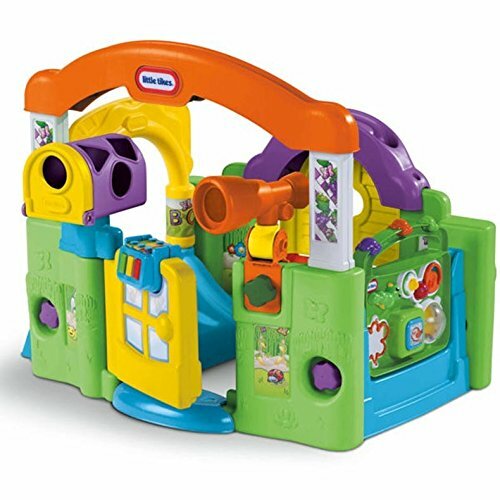 The Activity centers are fun to explore, they are colorful and fun. 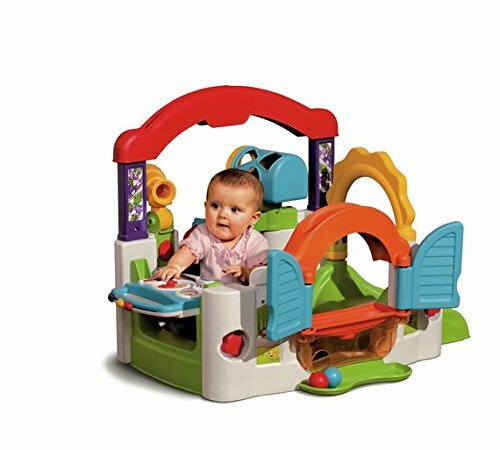 Kids can crawl around them & there is plenty to keep them entertained for hours.